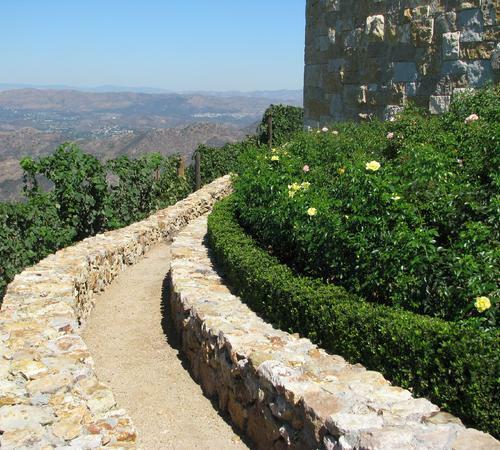 Are you looking for masonry services in or around the Beverly Hills area? Then you need Landscapes by Jeffery! 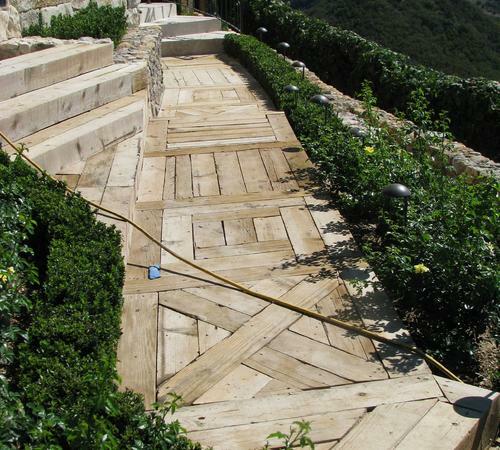 We are a highly skilled and qualified landscaping company and we are ready to work on your next masonry project. We can help you with any kind of masonry project; maybe you have an older building that needs to be restored to its former glory, or perhaps you are interested in a brand-new construction. 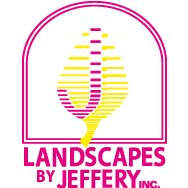 Whatever you need, Landscapes by Jeffery will complete your project to the highest possible standards. Is your pool cracked? Has your driveway seen better days? 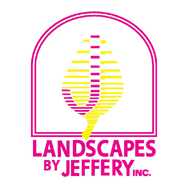 Here at Landscapes by Jeffery, we specialize in restoring your property. In a lot of cases, we can have it looking as good as new! If you are interested in our restoration services, we will first need to do a thorough inspection; some properties are better candidates for restoration than others, so in some cases, it may be a better idea to start again from the beginning. 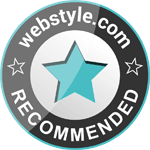 We are committed to your satisfaction and our recommendations are always based on what is best for you, the customer. We will never recommend a new installation instead of a restoration to increase our profits; our suggestions are always based upon what will give you the best results for the best price. Are you thinking about installing a pool? Or are you having problems with an existing one? Installing and maintaining pools is a complicated process; small mistakes made by inexperienced contractors can end up costing you big time. A pool is a big investment and you need to make sure you choose the right contractors to do the job. Here at Landscapes by Jeffery, we are experts when it comes to pool installations. We perform a thorough evaluation of your property before we install a pool and identify any possible issues we might have during the construction. 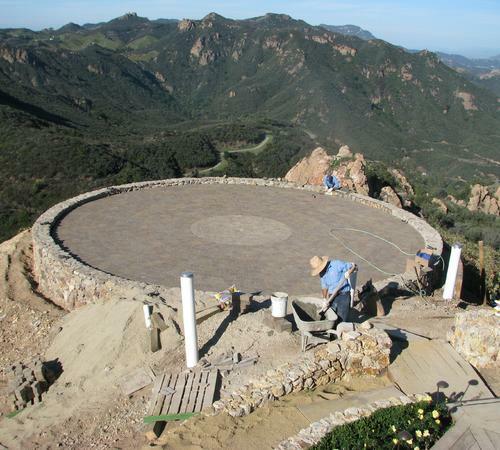 We have built many pools here in the Beverly Hills area and we are very comfortable doing custom constructions to your specifications. A well-placed and well-designed retaining wall can hold back soil and rocks, protecting your landscape from erosion and runoff. A retaining wall can not only serve this function, but it can also make your property look fantastic. 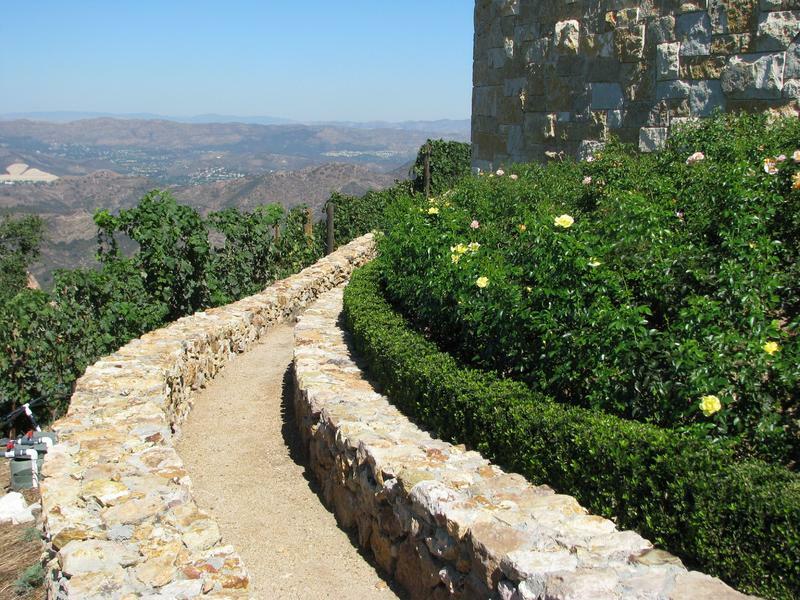 We can create retaining walls in a wide variety of styles; we can almost certainly design something which suits your needs, budget, and tastes. Your driveway is a key part of your home’s aesthetic. The right driveway should be the perfect complement to the rest of your home. It also needs to serve its function well and be resistant to wear and tear. 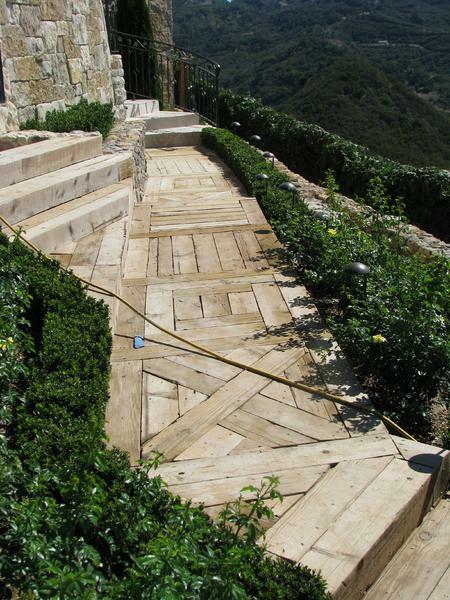 If you are looking for a new driveway in the Beverly Hills area, Landscapes by Jeffery is the right company for the job. 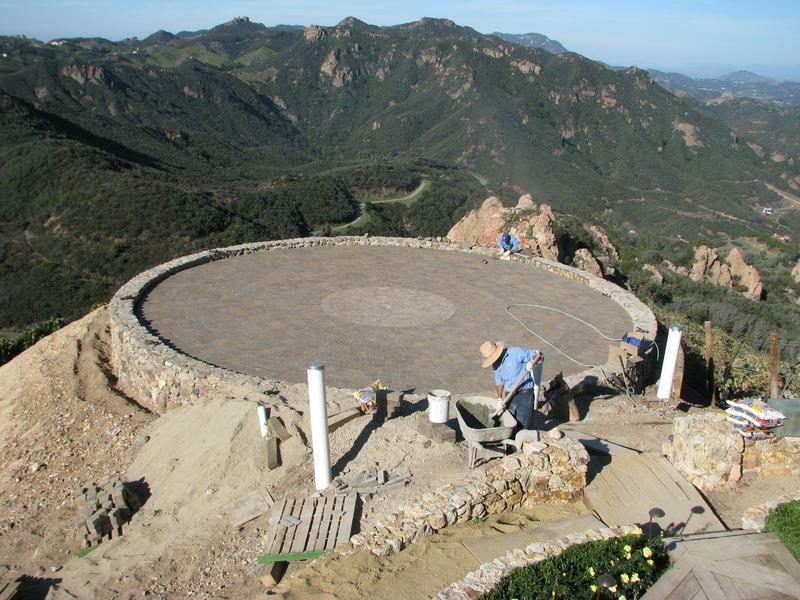 Over the years, we have built up a reputation in the area as a company you can rely on for high-quality and robust driveways. Call to learn more about our masonry services.